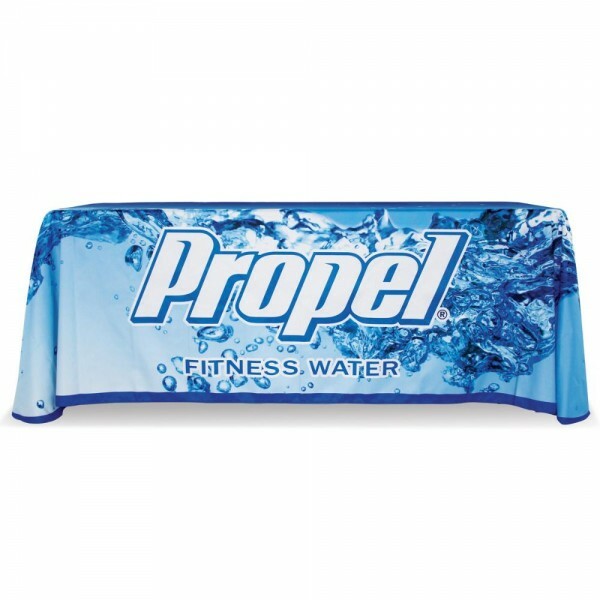 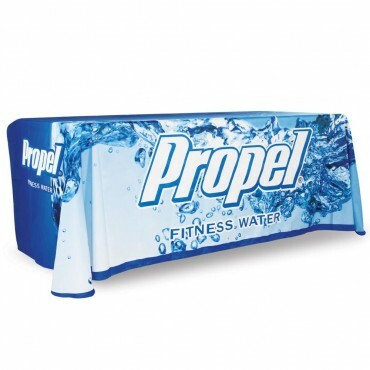 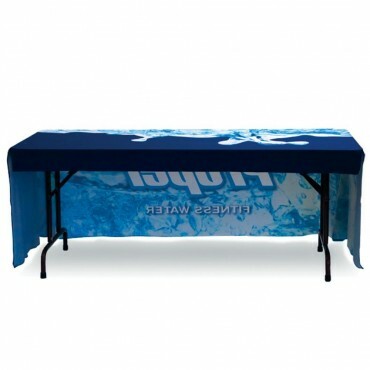 Our Custom Printed Table Throw is sure to be a hit at your next tradeshow or special event. 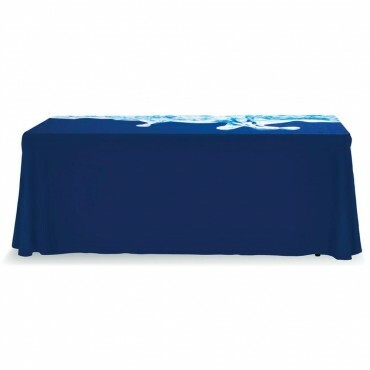 Available in economy or standard styles. This Table throw is printed with your image for full coverage to create a unique look.